Looking for a Crash Course in Belt-Tightening to Get Your Financial Affairs in Order? 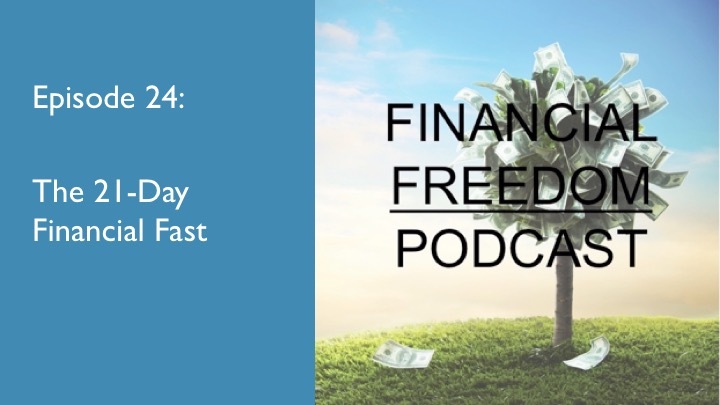 Then Find Out About the 21-Day Financial Fast in This Episode! Michelle Singletary, a personal finance columnist for the Washington Post, is the author of The Power to Prosper: 21 Days to Financial Freedom and The 21 Day Financial Fast, in which she lays out what she calls the 21-Day Financial Fast. The fast is about curbing the need to consume because, in her view, we all consume more than we need. I read about this Fast when I came across an article she wrote in the Post describing it, and I thought it would be a good idea to do an episode on it. It might just be the thing for you!